Zeirah nominated me to take part in the Liebster’s again this year. So here my answers to her 11 questions! It sounds corny, but my boyfriend. He’s always looking after me, so if I’m feeling down he does all sorts of hilarious things to cheer me up. He makes me laugh a lot, and for that I am very grateful. Where do you see yourself in 50 years? Being taken care of in an old folks’ home! Is there one class in wow you haven’t been able to really gel with? Goblins. I can’t stand them! I find them to be incredibly selfish, and in that they’re pretty one dimensional. I tried playing a goblin and couldn’t even make it through the starting zone. What is your biggest problem/challenge when it comes to blogging? At the moment it’s having the time and energy. My work has gotten incredibly busy making a lot of things difficult to do anything at all other than come home and fall asleep at the end of the day. I have a folder full of things to blog about and just haven’t had the time. What is the one thing in wow you love doing the most? Hmmm this is tricky. There’s not a single thing that I like above everything else. But of the things I do enjoy, they tend to be with other people, like raiding and what not. Some of my favourite times were doing challenge modes with my bf, Z and other fellow guildies. It was hard work but we got there and it was awesome. 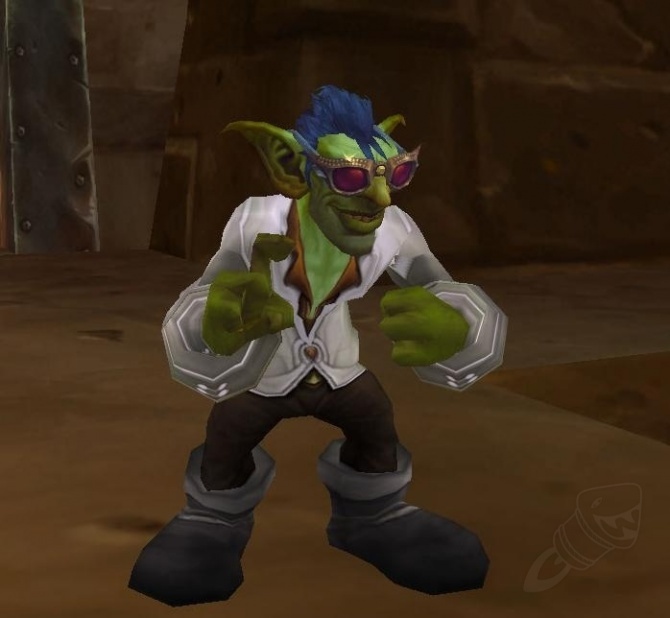 If you could choose the next playable race, what would it be? Val’kyr. I love their wings!!! Or the Brunnhildar – I’ve always thought they were awesome. What is the most delicious food you have ever eaten? This is the most difficult question in the list. I’m very lucky because my bf is an amazing cook, and I am spoiled all the time with absolutely delicious meals! Who is your favourite wow character? At the moment it’s Yrel and Draka. What do you think the next expansion should be about? NOT ORCS! Honestly I’m so tired of them, and I haven’t even been playing the game for that long! Other than that, I’m not too bothered by what the next expansion will be, so long as it has decent story to go with it, and loads of end game content (something that’s lacking a fair bit in Warlords). The next part involves 11 random facts about me. 1. I don’t like crowds. 2. I don’t have a favourite colour – any favourite colours depend on what is associated with the colour (i.e. my favourite colours to wear are black and red, but I would choose a blue mug over a red one any day!). 3. I eat too much sugar. 4. I find adulthood and the world in general overwhelming and incredibly dull at the same time. 5. Awards shows make me cry. 6. I’ve always wanted to visit the Bermuda Triangle, just to see if I’d disappear (and if I did, where I would go!!). 7. I get motion sickness pretty easily. 8. I don’t excel at any one thing. I’m pretty good at a whole lot of stuff, but not good enough for any one of those things to be a career or anything. I’m just a jack of all trades. 9. I love the ocean. I love the smell of it, the sound of the waves crashing on the beach, the cool of the water on a hot day – love it! 10. My favourite perfume at the moment is the coconut perfume from the Body shop. 11. Gardenias are my favourite flower. 11 questions for my victims!! 1. 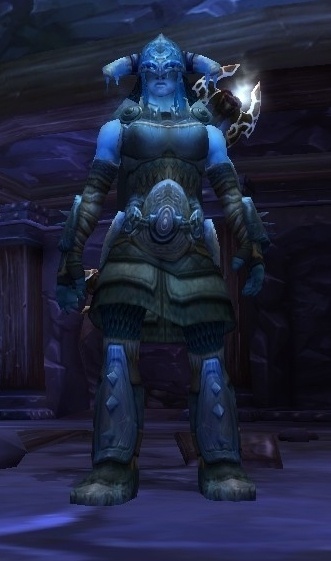 If you could gender swap any character in WoW, who would it be and why? 2. What keeps you playing WoW during the lulls between expansions? 3. What food would like to be able to cook? 5. Do you listen to the in-game music while playing WoW? Or do you listen to something else? 6. What is the best dream you have ever had? 7. What is one skill you wish you had? 8. What in-game spell would you like to have? 9. Tell us an embarrassing story! 10. Who should have an in-game character made after them?